I like the little trail of footprints! Seriously though, how the hell do you do something like that??? hair bear wrote: I like the little trail of footprints! Gross incompetence plus a generous helping of impatience; then easy does it. 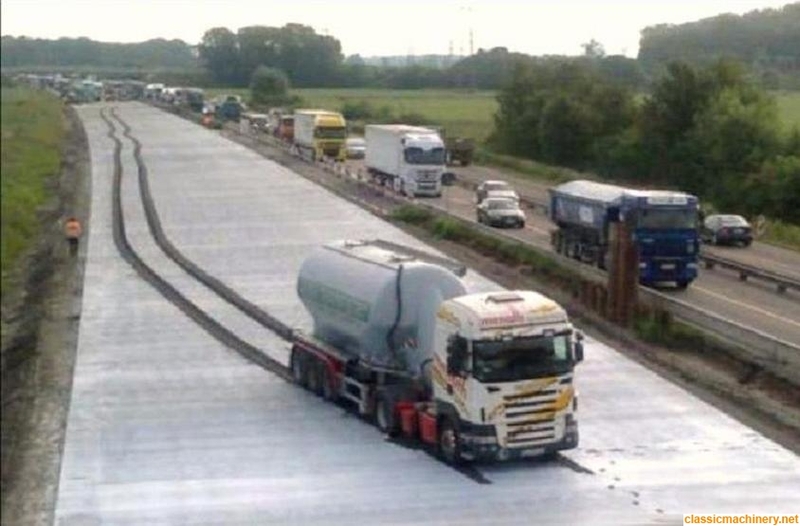 Maybe he could fill the tank with Tippex and try to cover his tracks!